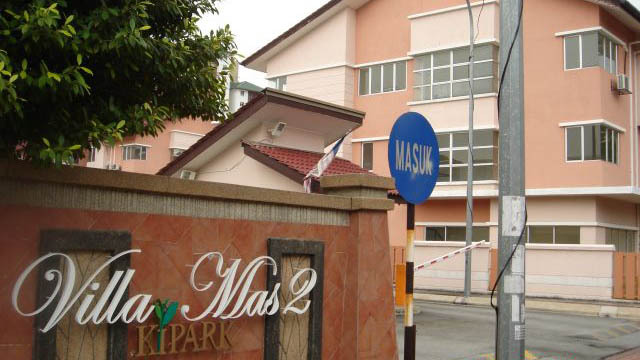 Malaysian property management companies are required to re-evaluate their management and maintenance approach because of increasing advancement of facilities, qualities of stratified properties and the ever progressive demands of owners and tenants. As there are no standard management and maintenance for the upkeep and improvement of the property complex, it will be your advantage to have a professional partner, who is able to offer your property complex appropriate tailor-made and cost-effective solutions. After a thorough humane and micro analysis, we will ensure that you have all procedures in place both at improvement and operational levels. Through these services you can benefit from structural and operational property management arrangements. 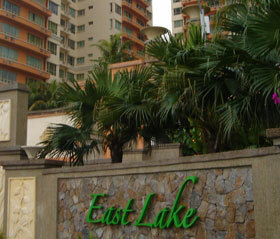 In property management you faced with many problems that cannot be solved and should therefore be managed. 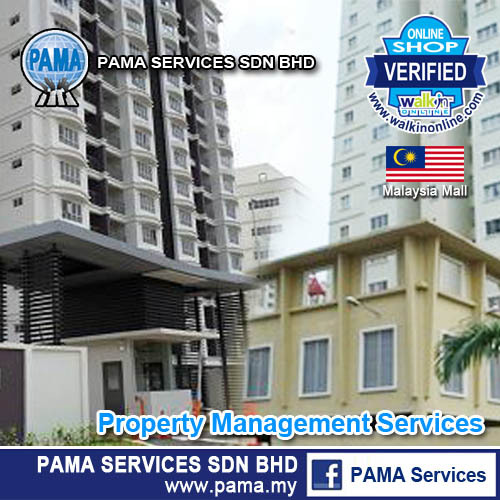 - PAMA SERVICES SDN BHD mission is to be your favored source of maintenance and management expertise, advice and assistance in today prevailing climate of increasing living comfort, surroundings, property value, high quality owner needs and quality service provider. 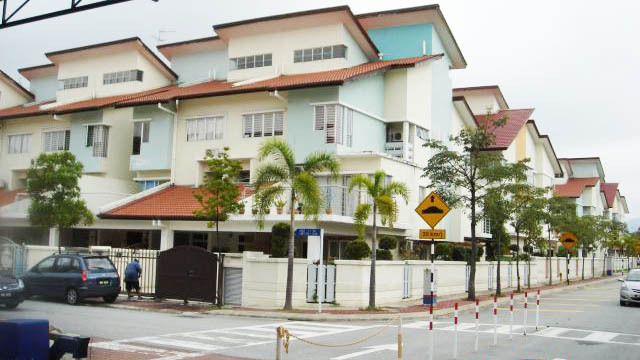 - PAMA SERVICES SDN BHD vision is to strive for the highest quality using the best level of professional expertise, with focus on organization oriented solutions. 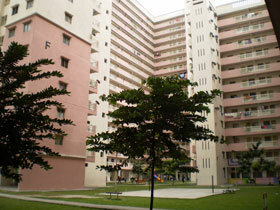 To enhance and further improve owners and tenants living comfort, improve surroundings, enhancement of property and operate. Whilst being available for advice and assistance by just a phone call away. Your demand is our pleasure. 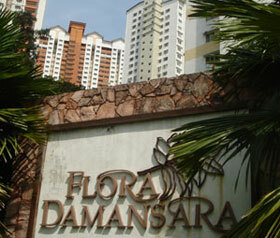 12th December 2011, PAMA SERVICES SDN BHD hosted a seminar at Secret of Louisiana, Kelana Jaya. More than 15 Chargeman,Technician and handyman attended. This is the 1st time PAMA SERVICES SDN BHD hosting the M & E Seminar. M & E Manager Mr Ng Kim Lon conduct this seminar and director of PAMA SERVICES SDN BHD Khong Chee Seng address an opening speech.